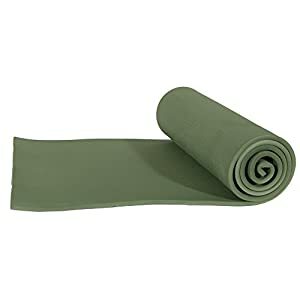 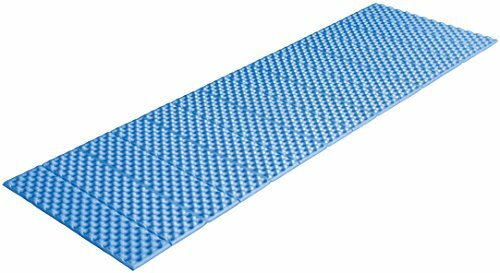 This ALPS Mountaineering Foldable Foam Mat is the perfect accessory for your tent. 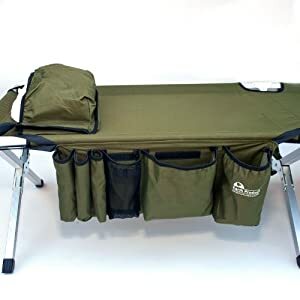 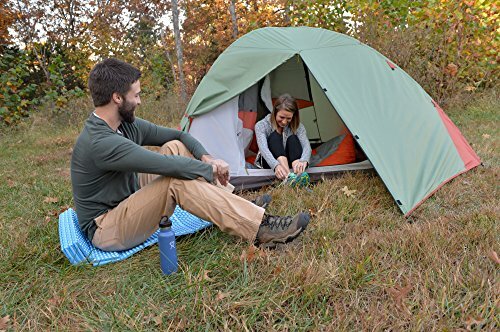 It’s lightweight and accordion folding design allow for easy carry to your campsite. 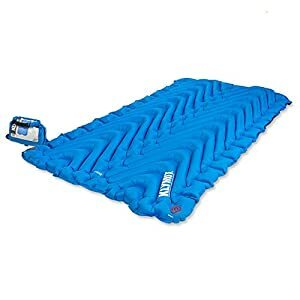 The comfortable egg crate foam sleeping surface protects and insulates.